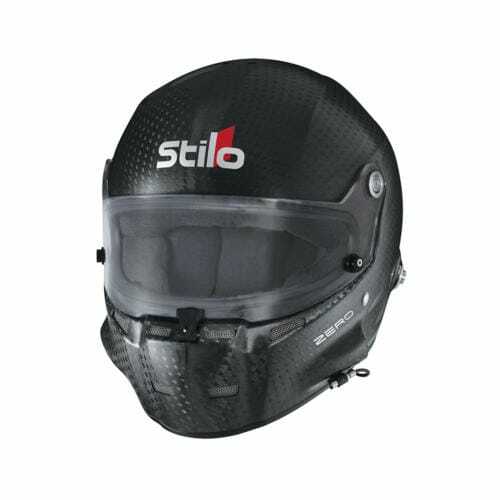 Also includes 2 spare visors, Stilo Helmet/HANS bag and front/rear spoilers. The Stilo ST5 Formula Naked 8860 ZERO helmet is the ultimate helmet, combining safety, comfort and function in a lightweight package for circuit racing. 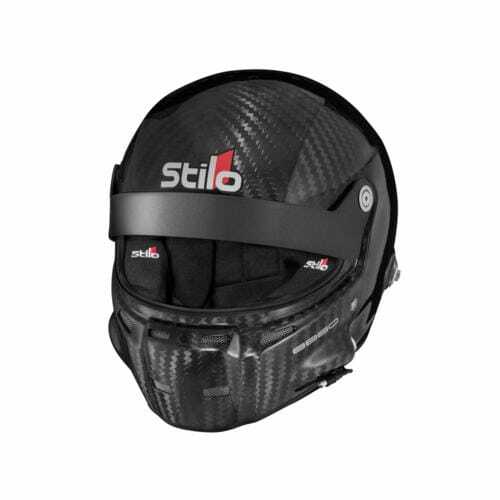 ZERO Helmets also come with a variety of STILO accessories for your ST5. 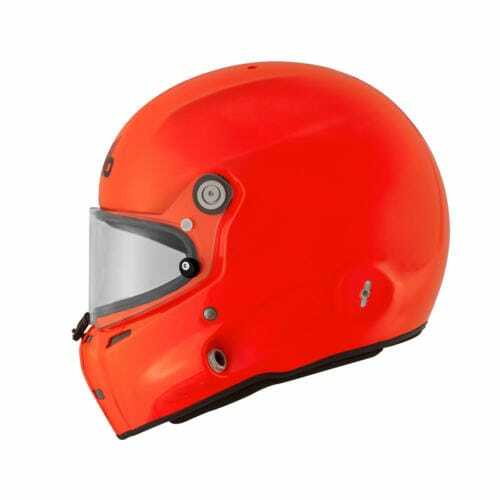 These are outlined above. 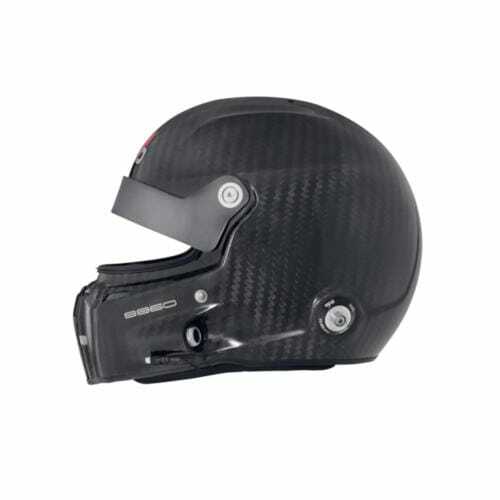 Please note this is a special order product. 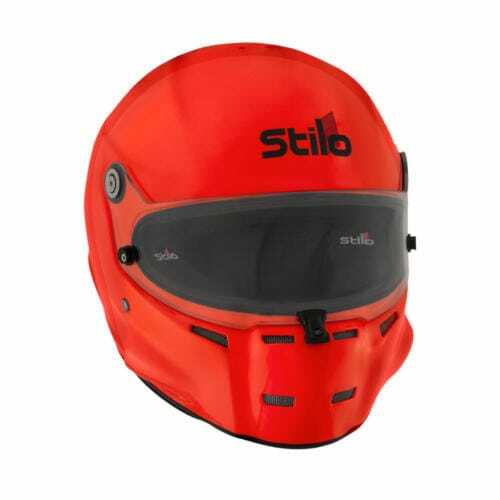 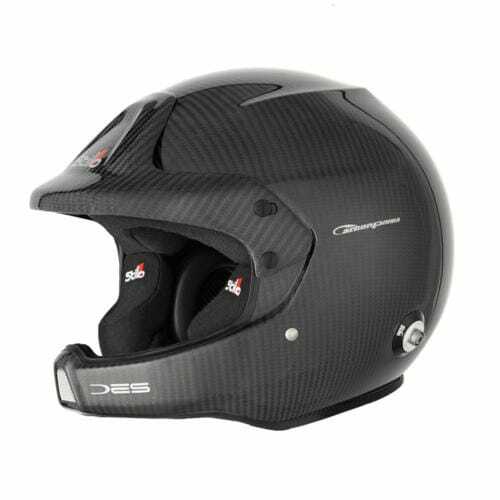 For more information on Stilo Helmets, please contact us with the enquiry tab on this page.